Featuring one of the 3rd Years of µ's from the popular idol series Love Live! School Idol Project, we have Nozomi Tojo in her Dancing Stars on Me outfit from Season 2 of the anime series. Just in time for Halloween coming up soon! 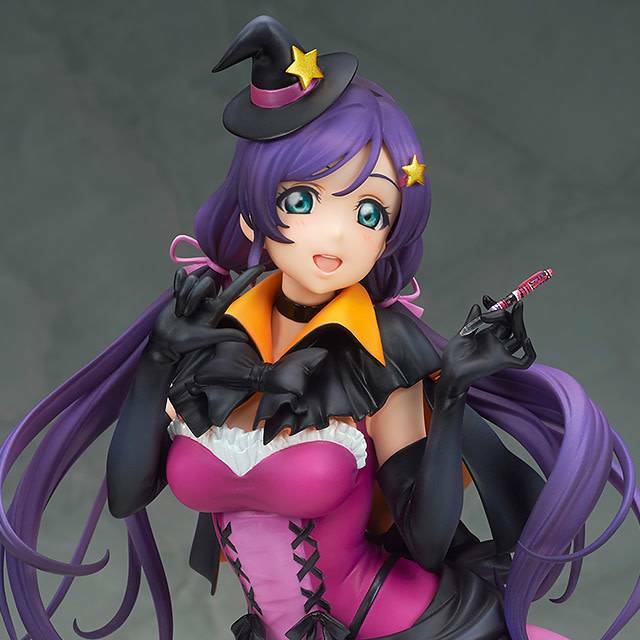 Be sure to display this alongside her counterpart Eli previously released!